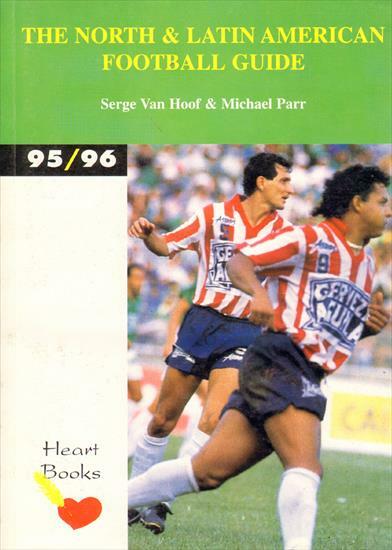 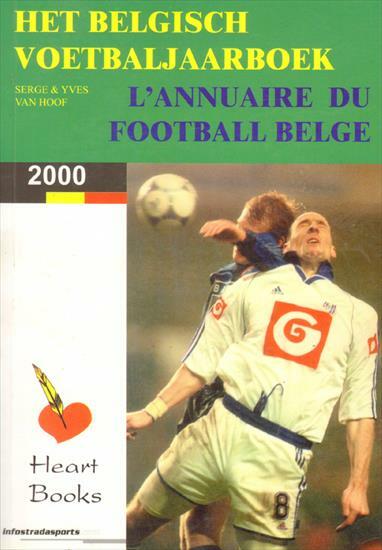 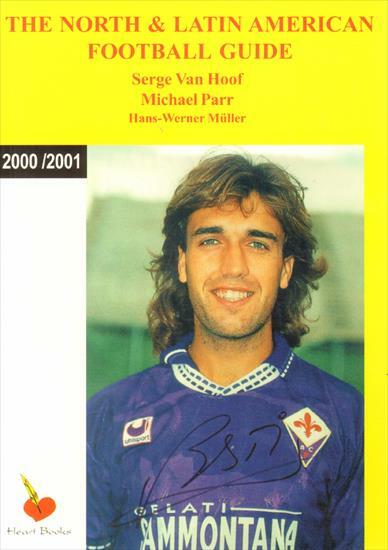 Heart Books is a publishing company whose main goal has always been to publish the best professional reference books on the history of sport. 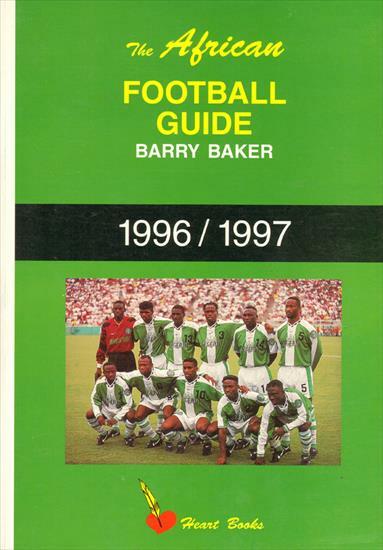 This is an area that has always been given short shrift by the major publishing houses and we have tried to make it our niche over the years. 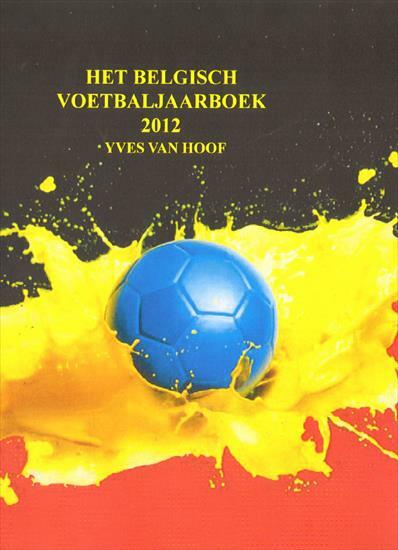 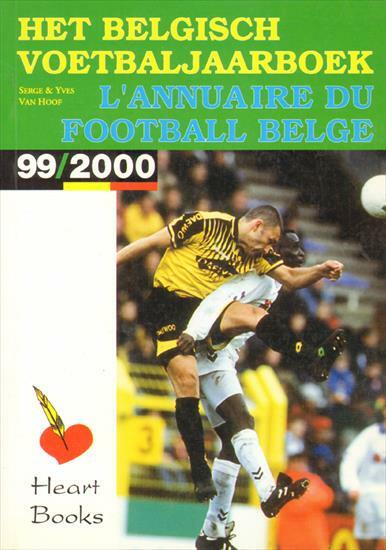 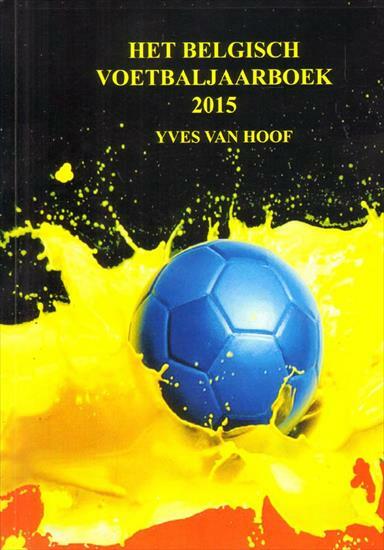 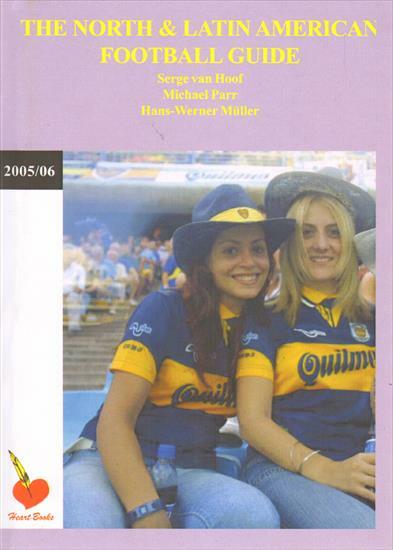 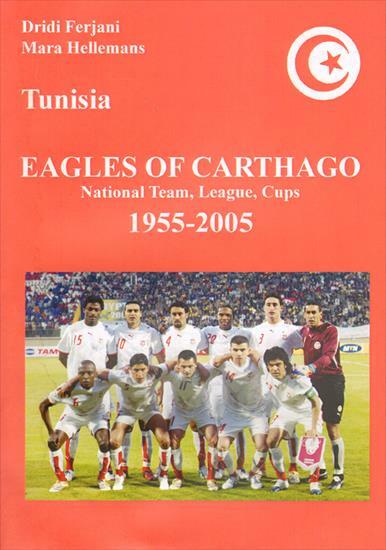 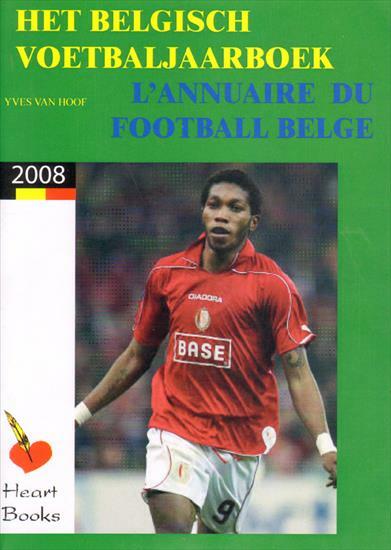 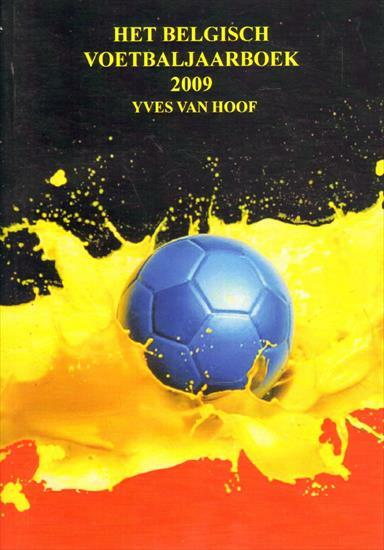 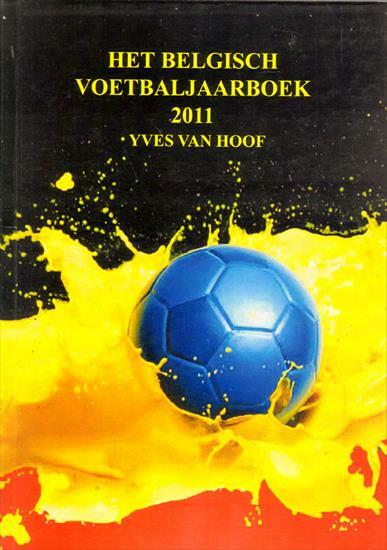 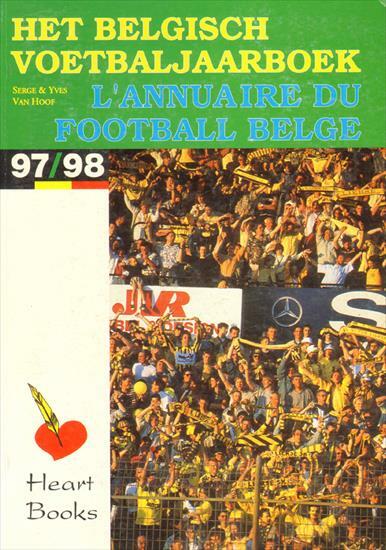 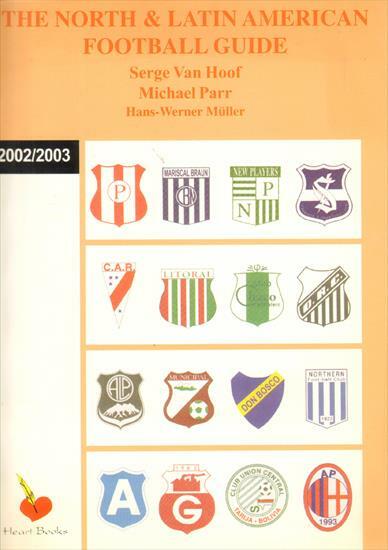 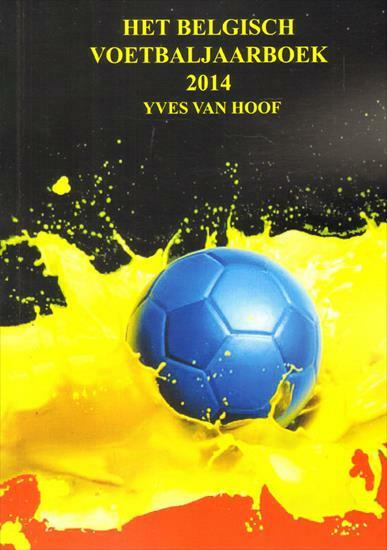 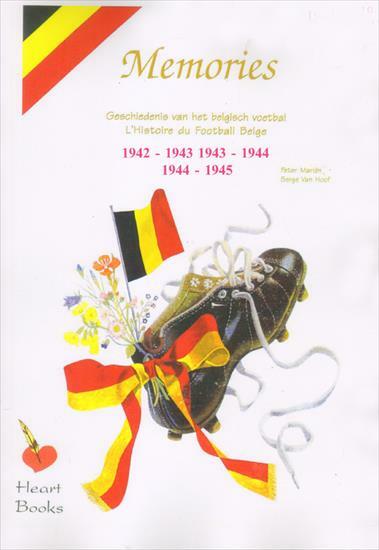 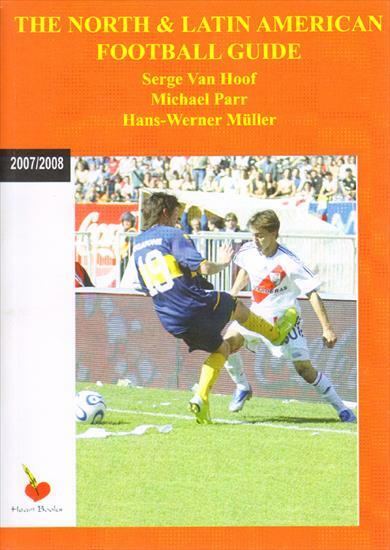 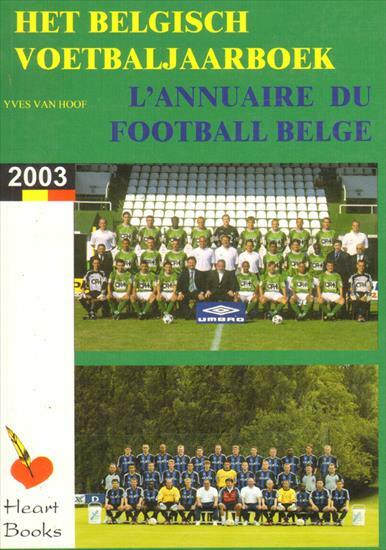 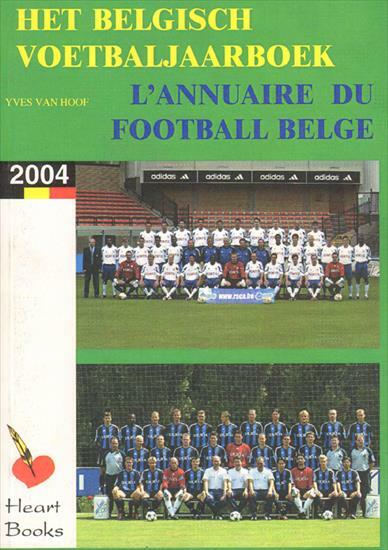 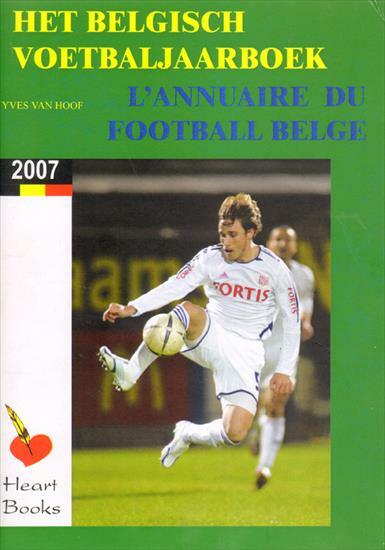 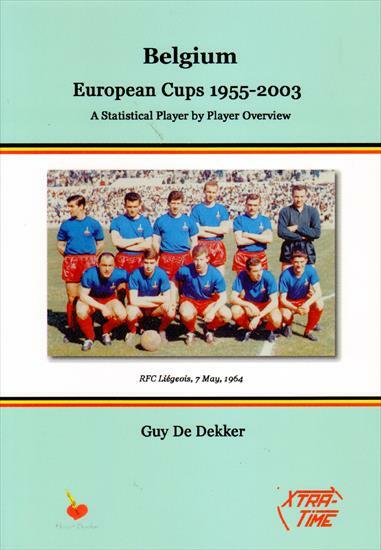 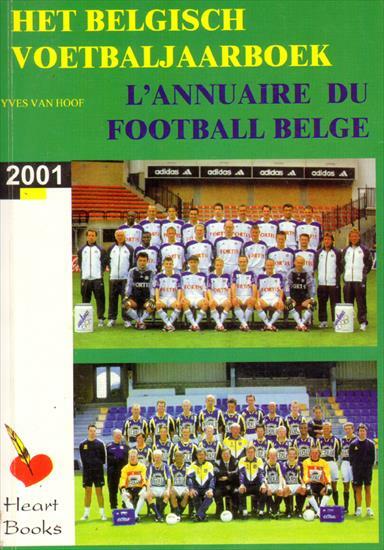 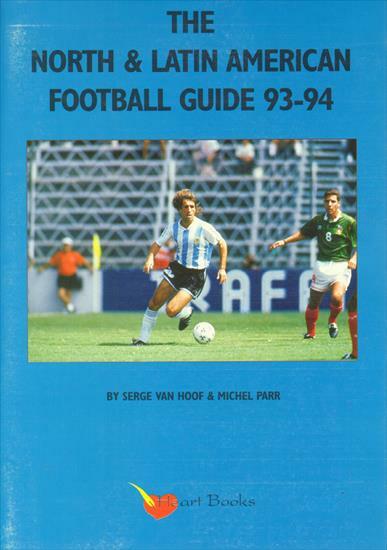 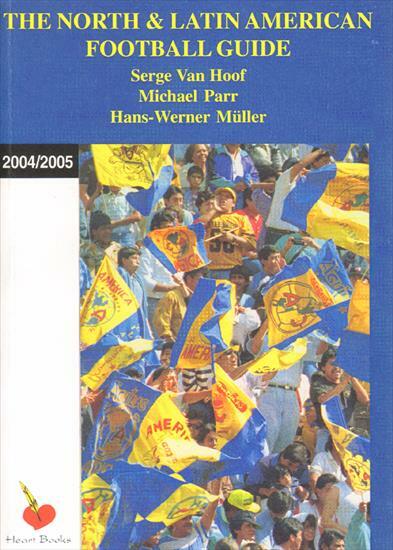 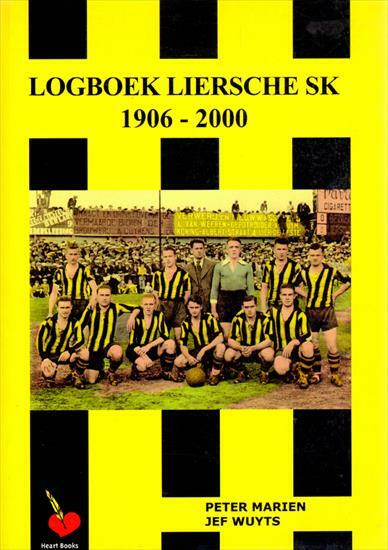 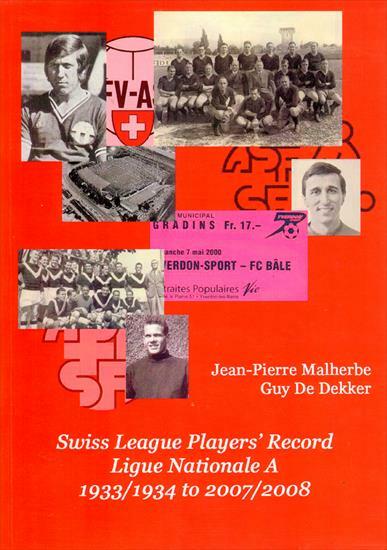 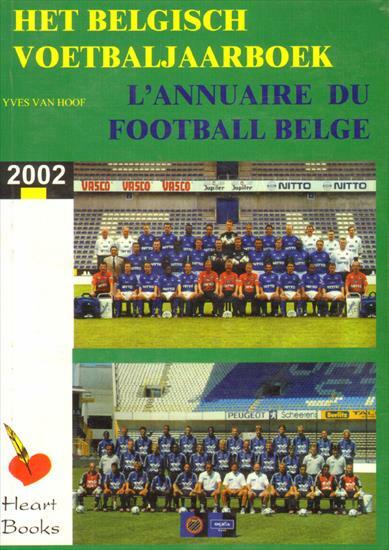 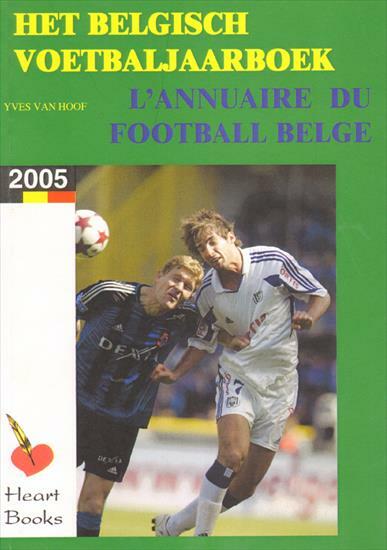 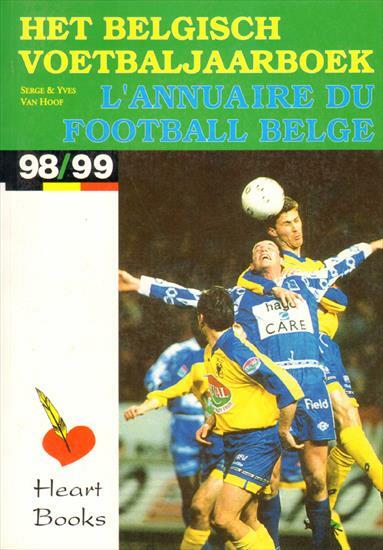 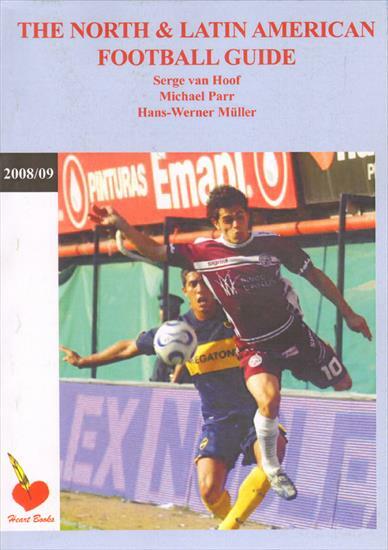 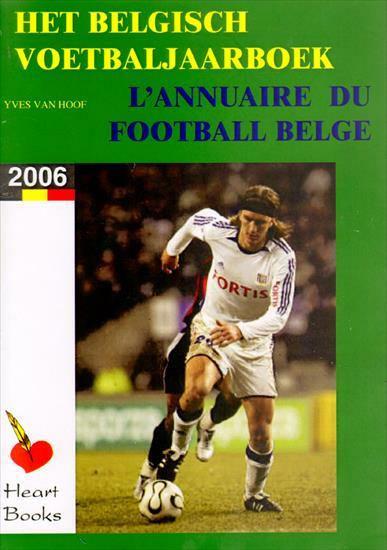 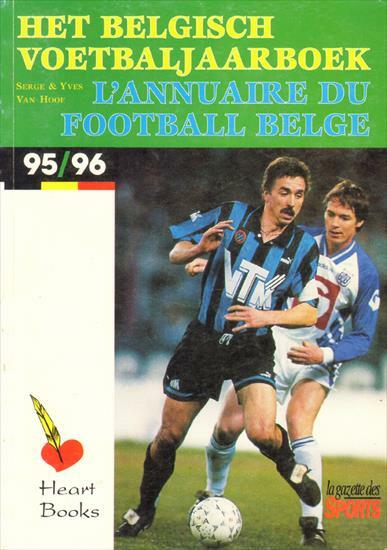 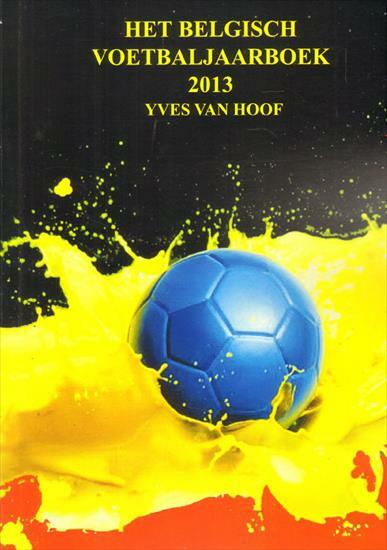 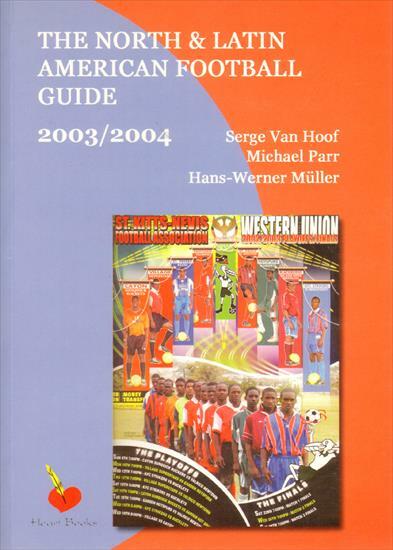 Examples of this would be the publication of our annual bestsellers The North & Latin American Football Guide and the Belgisch Voetbaljaarboek (the Belgian Football Yearbook). 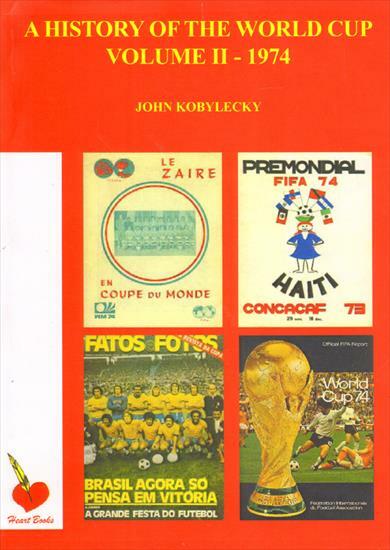 In addition, we often release historical work which has appealed to both collectors, professionals alike. 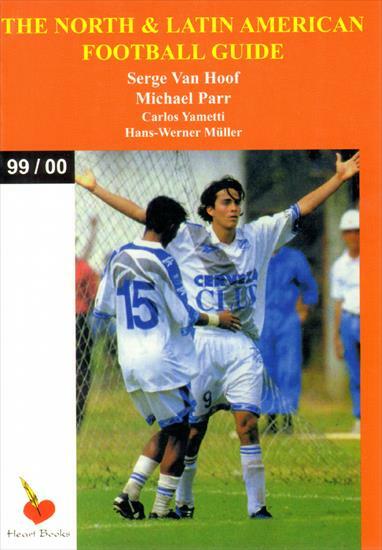 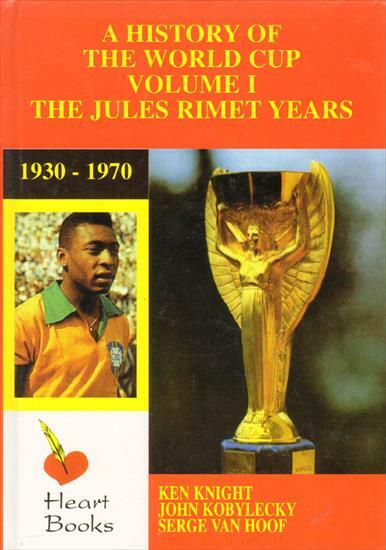 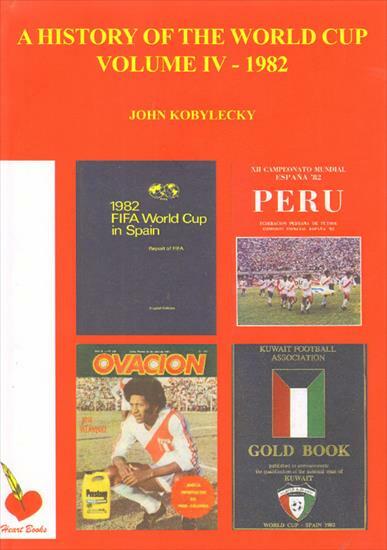 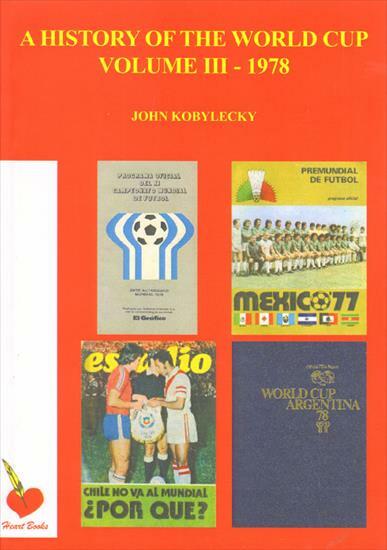 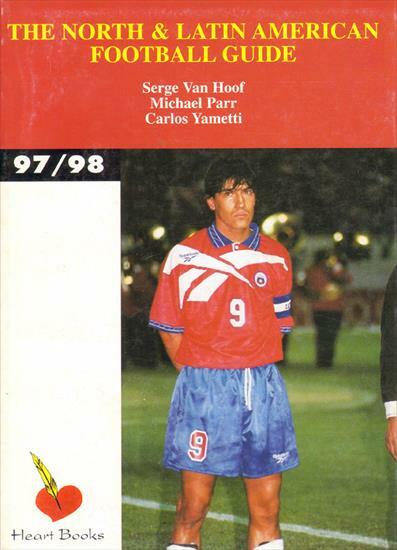 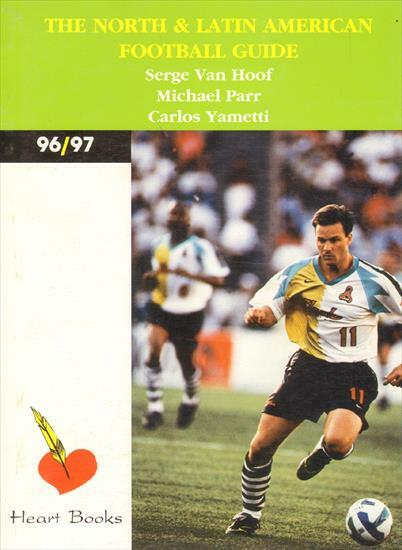 For example, our "History of the World Cup" series has been called the most complete reference published ever on the subject. 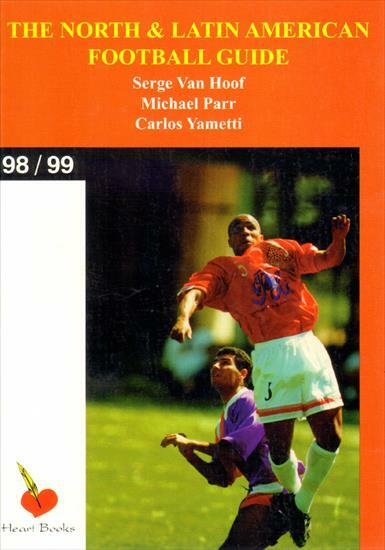 In this day and age, many of our peers have been forced to either limit their output or close down altogether. 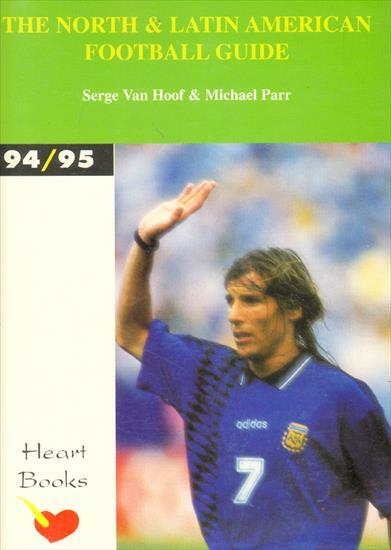 We are proud at Heart Books to say that we are always looking to expand our horizons and offer what the public most wants to have but cannot find. 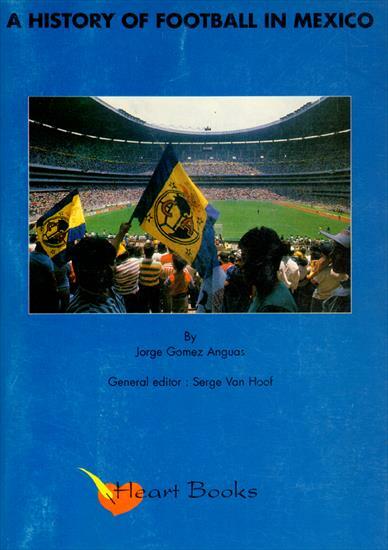 Thus, if you have any special requests, by all means let us know. 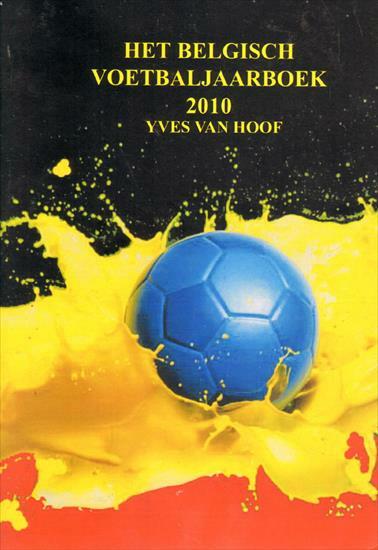 We are always looking for people with bright ideas, so do not hesitate to contact us if you feel we can help fill a void in the sports publishing world.